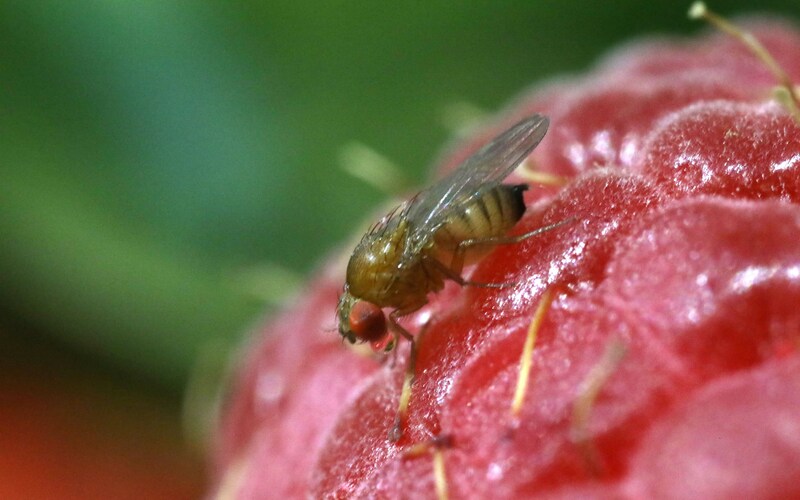 Research led by Anna Buchman in the lab of Omar Akbari, a new UC San Diego insect genetics professor, describes the world’s first “gene drive” system—a mechanism for manipulating genetic inheritance—in Drosophila suzukii, a fruit fly commonly known as the spotted-wing drosophila. 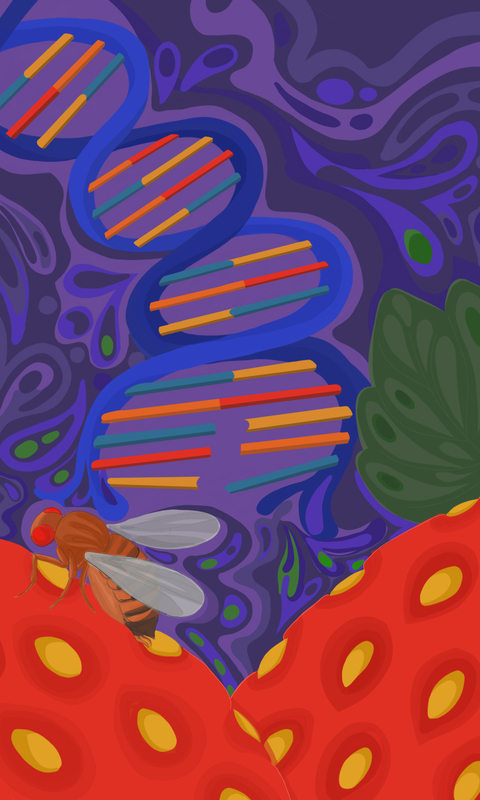 As reported April 17 in the Proceedings of the National Academy of Sciences, Buchman and her colleagues developed a gene drive system termed Medea (named after the mythological Greek enchantress who killed her offspring) in which a synthetic “toxin” and a corresponding “antidote” function to dramatically influence inheritance rates with nearly perfect efficiency. 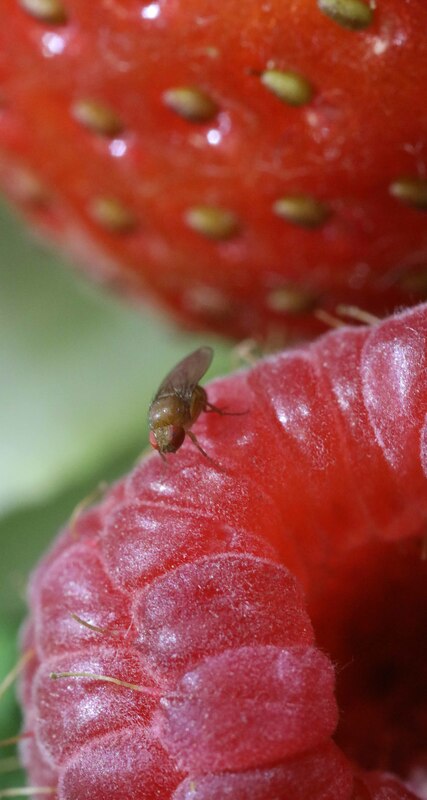 “We envision, for example, replacing wild flies with flies that are alive but can’t lay eggs directly in blueberries,” said Buchman.